There are many reasons to Climb Mount Kilimanjaro, it could be a ‘bucket list’ dream you have had for many years, or it could be to test your own mental and physical strength, but many people climb Kilimanjaro for charity and try to raise funds for those less fortunate than themselves. If you know of a charity that you would like to support, but don’t know where to begin, contact a KPAP registered Tour Operator and ask them about organising a private climb. A Private Climb of Mount Kilimanjaro can start on any day of the year, and it can be for any number of people (although most climbing companies have a maximum group size of 20), so you and your friends can organise your own charity tour that coincides with your annual leave. 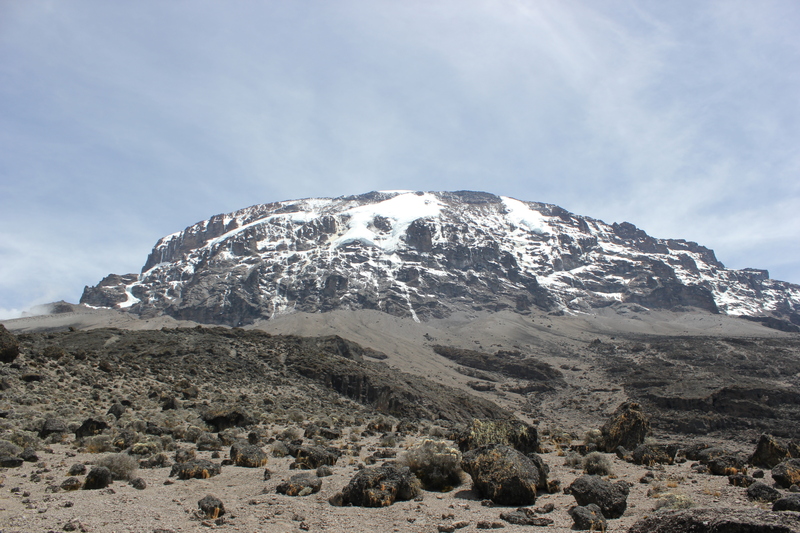 Raising money for your Kilimanjaro charity climb should be easy, and if everyone in your group commits to raising a certain amount, your trip to the ‘Roof of Africa’ could be a lot more rewarding than you originally thought! 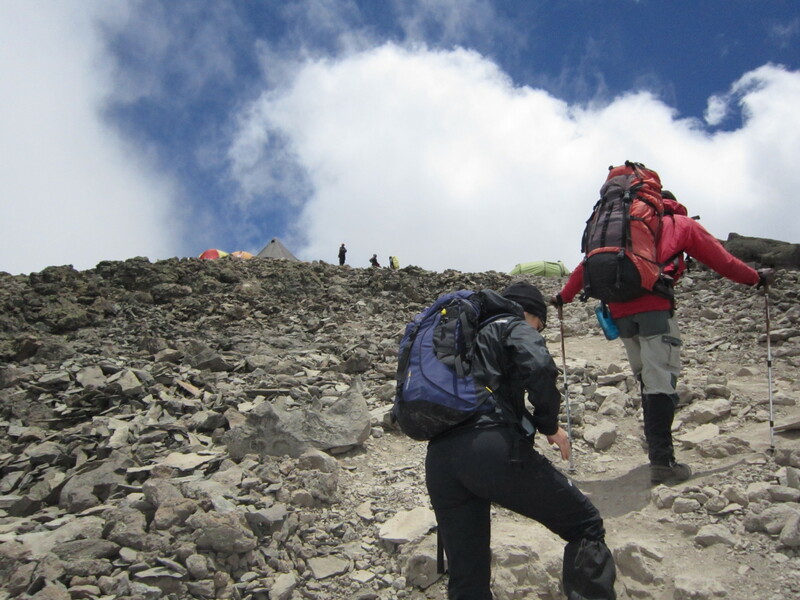 Climbing Mount Kilimanjaro for charity is no easy feat, but if you have always wanted to do something amazing, climbing Africa’s highest mountain with a group of friends will definitely tick all the right boxes. 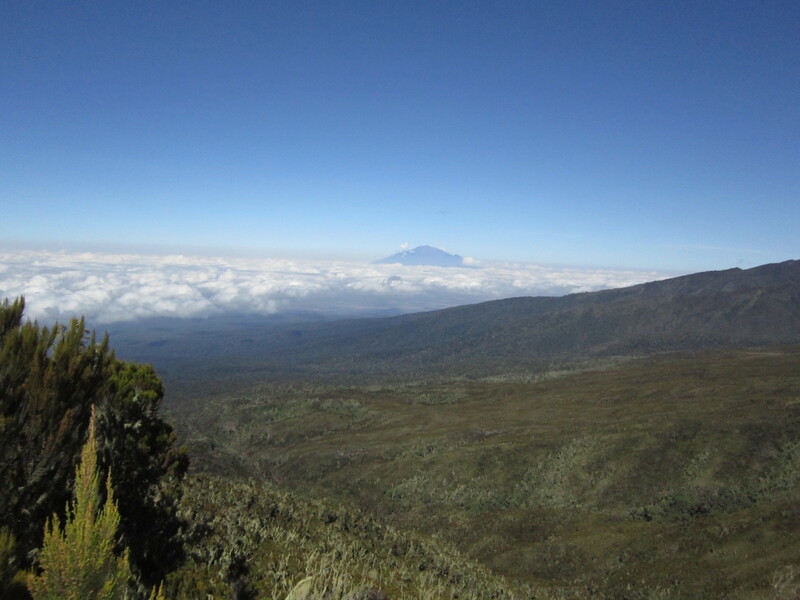 Private Tours of Mount Kilimanjaro along the highly successful 7-Day Machame Route can cost as little as £1995 per person including flights, so why not make 2014 your year to do something life-changing, and climb Kili for your favourite charity! 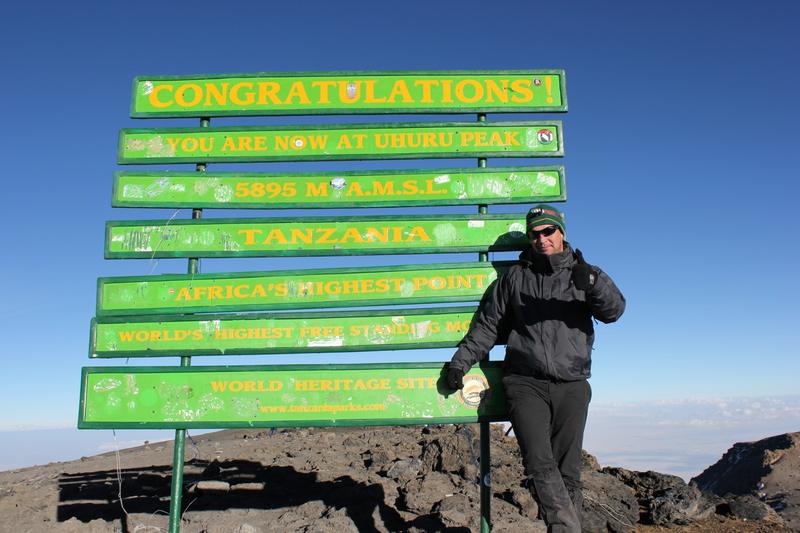 Previous Post How hard is it to climb Kilimanjaro?